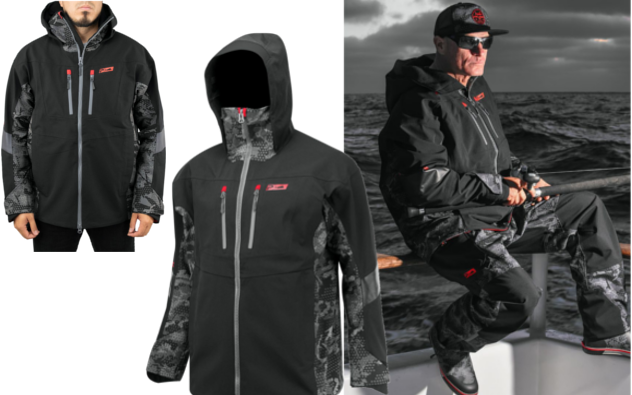 AZ Trading | PELAGIC: ALL-NEW TEMPEST PRO FOUL WEATHER GEAR! From torrential rains to heavy seas, the Tempest Pro Storm Bib and Jacket are designed to combat the harshest ocean conditions. Purposely constructed 100% Polyester Dri-Core Fabric with welded seams and waterproof zippers results in an outstanding 20K waterproof & 10K breathability rating. 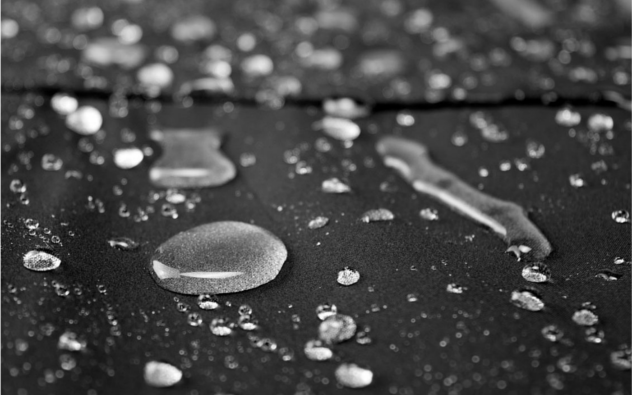 Featuring waterproof storage, the Tempest Pro offers multiple utility pockets to keep your phone and personal belongings dry during wet days at sea. Built for fishing and geared for the serious angler, this bib is complete with ergonomically adjustable shoulder and back straps for a personalized fit. Just as you never know what the ocean has in store, do not leave the dock without your Tempest Pro Foul Weather Gear. Match with the Pursuit Deck Boots for a complete outerwear package.